No refugees will be accepted in Poland, as they pose a threat to security, said the head Poland’s ruling Law and Justice party and former PM Jaroslaw Kaczynski, adding that Poland will oppose any law forcing EU members to pay €250,000 per refused refugee. Poland is also staunchly against the European Commission proposal, announced last week, which would force EU member states to pay €250,000 per refused refugee. “Such a decision would abolish the sovereignty of EU member states – of course, the weaker ones. We don’t agree to that, we have to oppose that, because we are and we will be in charge in our own country,” Kaczynski said. The goal of the European Commission proposal is to redistribute the weight of the refugee crisis from countries such as Greece by introducing automatic asylum quotas for each EU member state. The countries that refuse would face mandatory payments. A country’s quota would depend on its national population and wealth. If a nation found itself handling more than 50 percent more than its share, it would be permitted to relocate people elsewhere within the bloc. 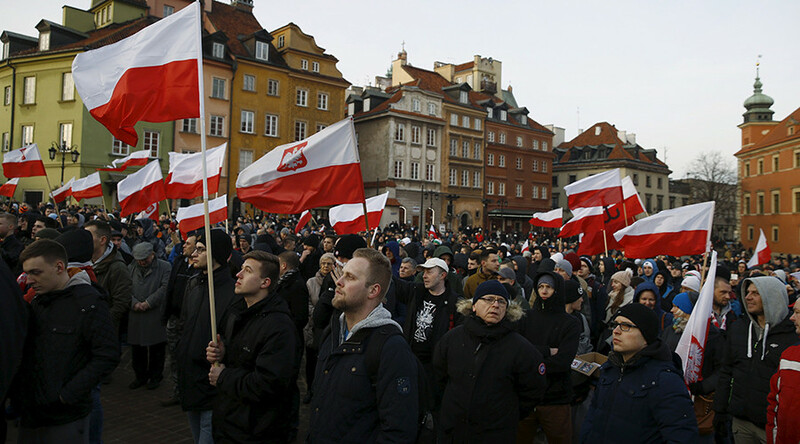 Poland has been very vocal in its opposition to accepting migrants. According to the European Commission proposal, Poland, which has an existing quota of 6,500, would have to pay over €1 billion ($1.1 billion) if it were to refuse to accept any refugees, according to Financial Times. Hungary and Slovakia have also lashed out at the European Commission’s quota system. “Regarding the fines proposed by the European Commission, it is blackmailing,” Hungarian Foreign Minister Peter Szijjarto said last week. Szijjarto called the quota system a “dead-end street” and asked the Commission not to follow through with it. Meanwhile, Slovak Interior Minister Robert Kalinak said the timing of the Commission’s proposal was difficult, given efforts to reach consensus on closing migrant routes and reaching a deal on refugees with Turkey. “In the middle of these very sensitive talks, a proposal is put on the table that sets us back nine months and does not reflect reality in some aspects,” he said. Solving the migration problem is a top priority for the EU, as it continues to face the worst refugee crisis since World War II. 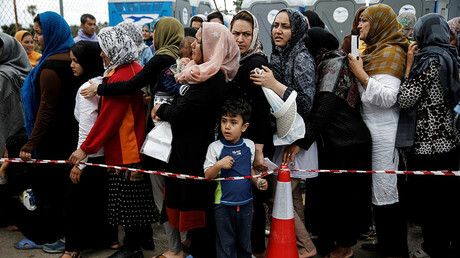 According to a February report compiled by the International Organization for Migration, more than 100,000 people have arrived in Greece, and 7,507 in Italy, since the beginning of the year. Most of the asylum seekers are arriving from war-torn Syria, where around 250,000 people have been killed and more than 12 million displaced since 2011, according to UN figures.